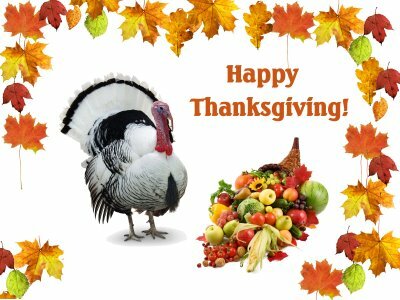 You are currently browsing articles tagged Thanksgiving. So, this year we’re changing things up a bit and will enjoy our Thanksgiving dinner at my personal favorite Disney park: Disney Hollywood Studios! And while we waited on Mickey and the gang, we helped ourselves to Thanksgiving dinner! After dinner, it was just starting to get dark and the Christmas lights we all coming on. Mom and Alex toured the Pixar Studio area, while Adam and I made our way over to the Rockin’ Rollercoaster…and whoooosh! And best of all? NO DISHES TO WASH!! It’s the Thanksgiving weekend and Cindy is doing some Christmas shopping. I suppose the boys and I could’ve gone, too, but then we couldn’t not go shopping. Besides, it’s a lot more fun spending the afternoon at the park! As has become a tradition in our family, I fried a turkey. Delicious! We almost didn’t have enough room at the dining room table…actually, we didn’t have enough room, which is why the kids had their own table! 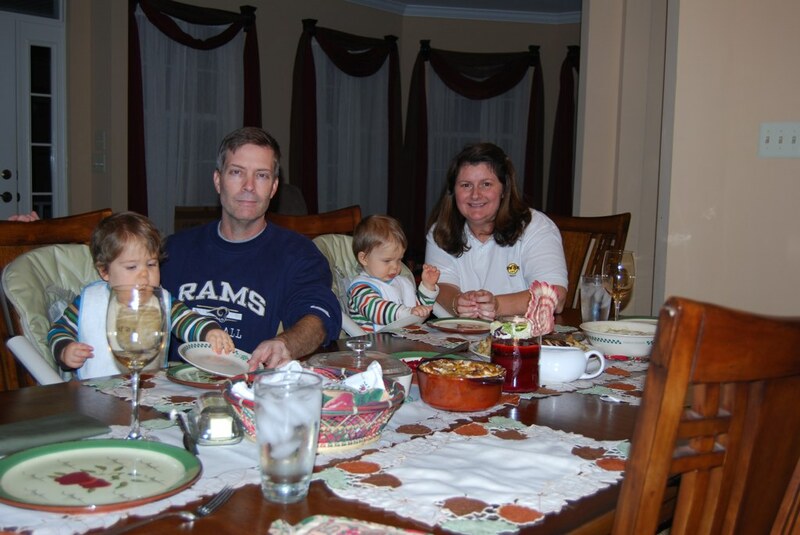 This year we spent our Thanksgiving holiday with the boys’ Godfamily, Chris, Sherrie, and their little boy Chase (a.k.a. Billy the Kid). We took-off Wednesday afternoon for the 4-hour drive south. The dinner was fantastic and much, much more was available than we could possibly eat. We’re going to spend another day here before we head back up to PA.
It’s Thanksgiving Day and it’s snowing in PA! The morning was uneventful. We drank coffee, watched the snow fall, and played throughout the house. 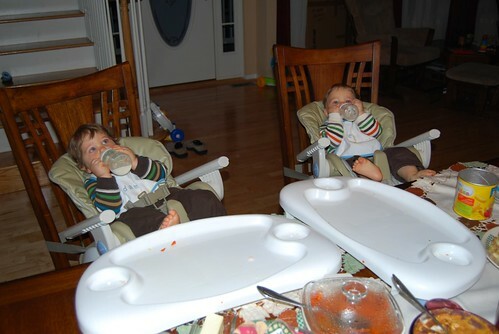 When the boys went down for a nap, Cindy and I started on our Thanksgiving feast. I was in charge of the turkey, and Cindy was in charge of everything else (as it should be ;-)). We fried a turkey this year (as we do most years), but this year I used my new oil-less turkey fryer. Sounds funny, I know. It uses infrared heat to cook the turkey. The only drawback is it takes about 10-minutes per pound, whereas the old-fashioned peanut oil will cook a bird in about 3-minutes per pound. Anyway, I was a little concerned beforehand, but was pleasantly surprised by the result. The turkey cooked very well and was very tasty!! For dinner we enjoyed a delicious Czech wine: Chateau Valtice Rulandské modré. It was a very delicate red wine, much like Pinot Noir, with a brick-red hue, and a scent of cherry and raspberry. This particular bottle was a gift from the owner of the hotel Cindy and I stayed in during our first trip to Zlín, Czech Republic in 2007. We’d been saving it for a special occasion and decided to open it today!